Life is a busy place! When you return home from work, do you want to work on your landscape or do you want to relax in it? At Eastside, we provide the highest quality landscape maintenance services so that you have carefree enjoyment of your property. Comprehensive maintenance is the most crucial part of ensuring that the investment that you make in your landscape lasts for many years. We recognize that the care of your landscape goes beyond cutting the lawn. At Eastside, we have designed 3 levels of service that meet the highest standards in the industry. 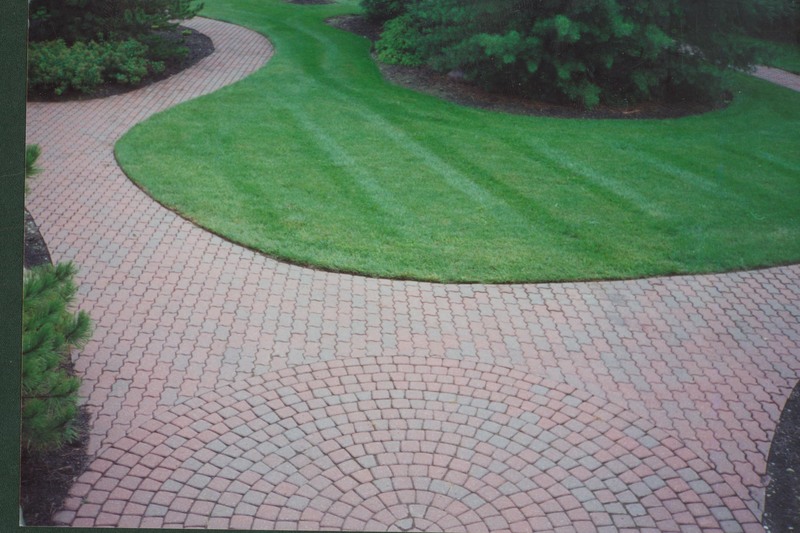 Give your home the curb appeal it deserves with one of our programs. Compare our Basic, Deluxe, and Ultimate programs using the chart below. Bed and Shrub Care Service to include pruning/trimming of shrubs, weeding and cultivating beds and re-establishing bed edges. Weeds and vegetation in cracks of driveways and sidewalks will be sprayed with a non-selective herbicide. As Requested	 Scheduled Every 30 Days	 Scheduled Every 7, 14, or 21 Days.